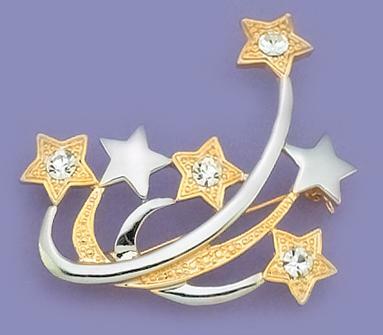 Two-Tone Shooting Star Pin accented with Austrian Crystals. Approximately 1 and 3/4 long. A wonderful pin for patriotic events, gold and silver events, the olympics and many others. 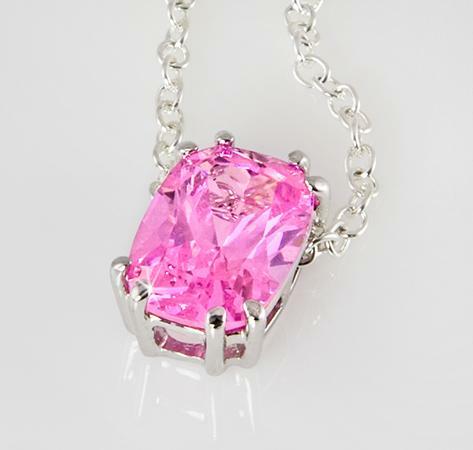 Available as a Charm Holder for an additional twenty cents charm holder hangs from the bottom of the Stars. (Please specify choice when ordering.) Lead Free.